5)Size and weight:Custom any size per your request. 8)Special color:can advise PANTONE COLOR NO. 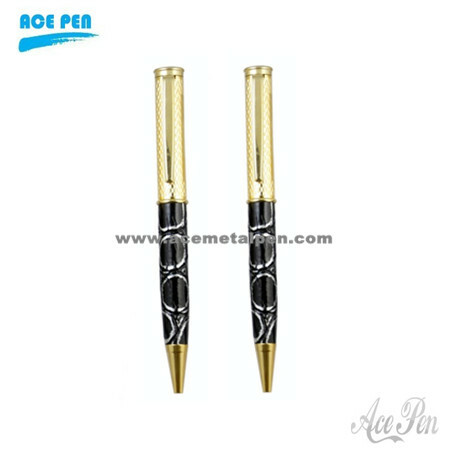 (10) Certification of leather ballpoint pen: EN-71 Standard, Low-cadmium report, SGS report, ASTM. (11) Customer's logo and color were accepted. Further information please feel free to contact us.